It is not a political struggle, but the struggle of one girl for the privilege of holding an independent opinion. 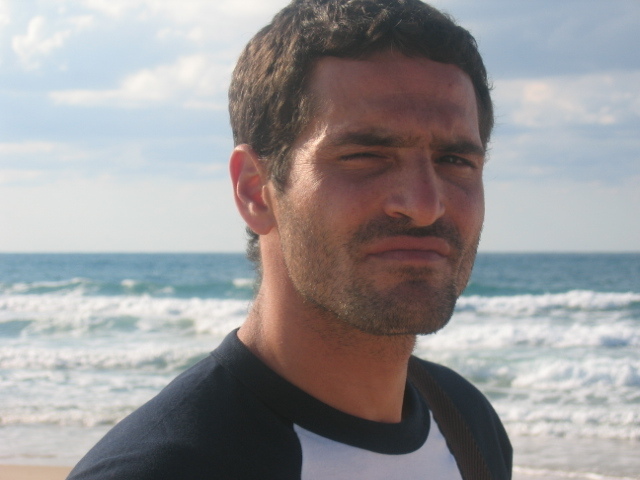 The film takes place during the days of the Israeli withdrawal from the settlements in the Gaza strip, when the residents of the Katif Settlements were uniting to fight for their existence. 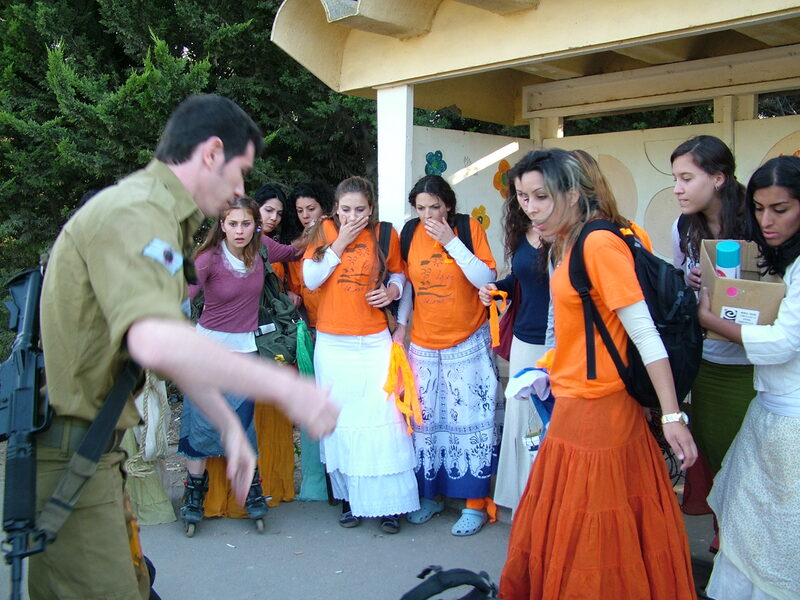 Ruth, a teenager from the one of the settlement, is also searching for excitement. When Ruth meets Erez, a photojournalist sent to cover the events of the disengagement, she realizes that she doesn't belong anywhere. 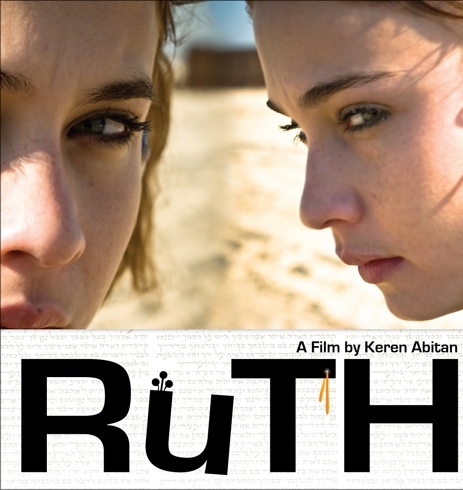 "Ruth" is a coming-of-age story of a young girl living in the most dangerous place in Israel. In a society demanding a united front and common beliefs, Ruth fights to interpret her faith in her own way. This is not a political struggle but the struggle of one girl for the privilege of holding an independent opinion in a social surrounding which strongly embraces a united point of view dictated from above.